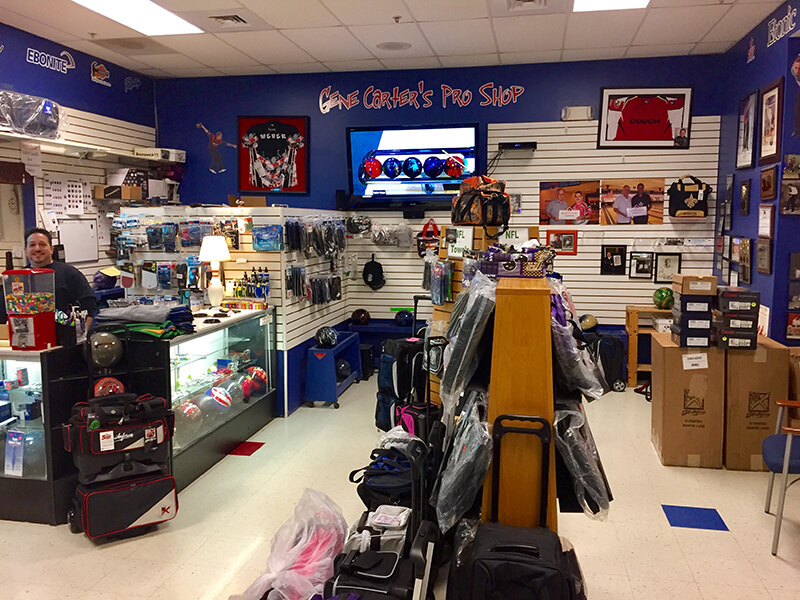 Gene Carter’s Pro Shop at Middletown has all of your bowling needs. 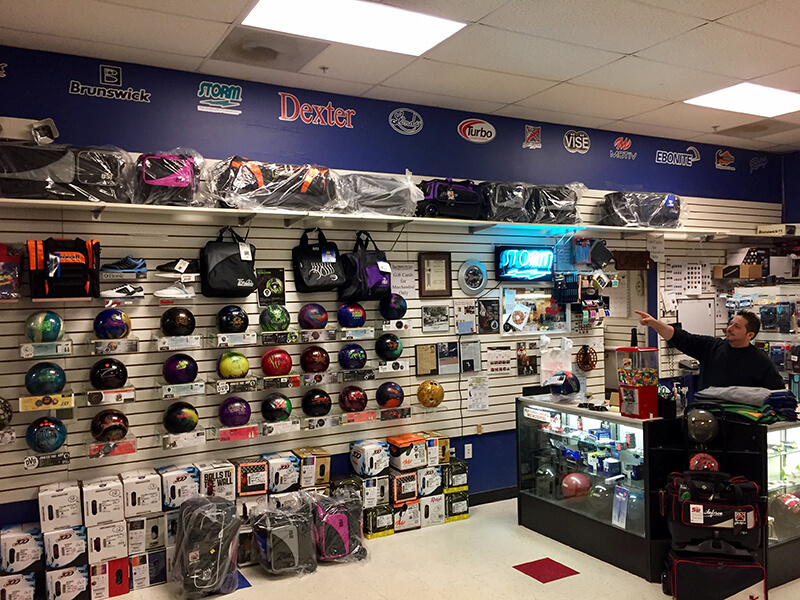 Whether you are a league bowler or hobbist that wants your own pair of bowling shoes, we would love to help you find just the right equipment to suit your needs. 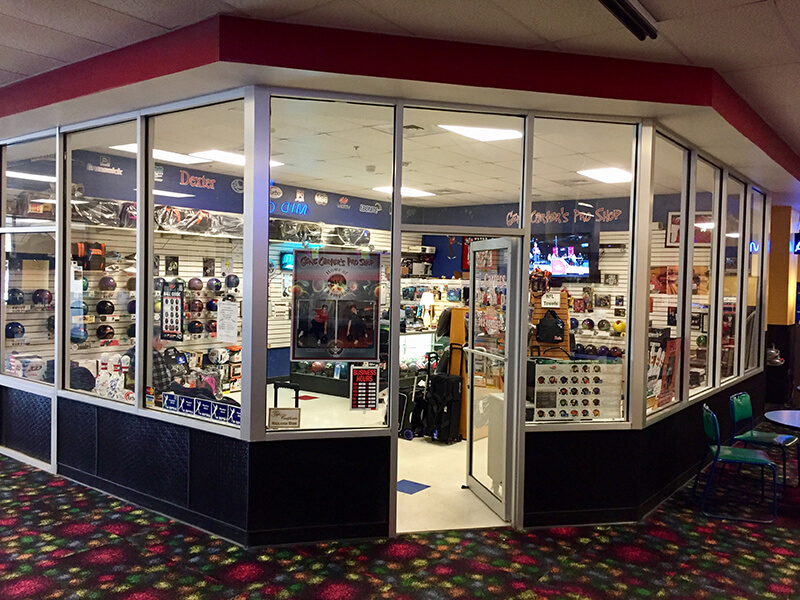 We carry everything from balls, bags, and shoes, to Mid County merchandise so you can represent your favorite bowling and entertainment center in the Middletown area. 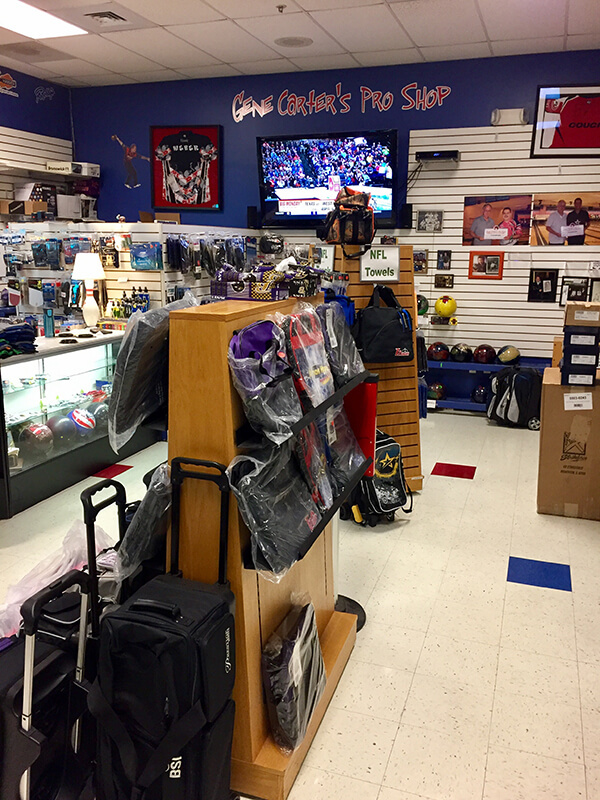 Don’t forget to stop by and check out our latest accessories to up your game! Visit us during regular business hours!